Hand piped Christmas Holly & Berries each measuring approximately 20mm. 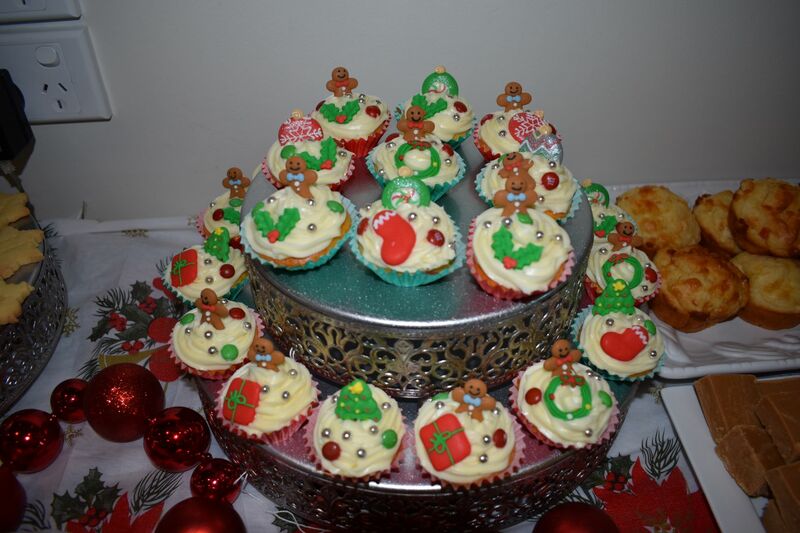 They are great for decorating Christmas themed cupcakes or can be combined in a pattern to decorate a full size cake. There are 12pcs per box.